The goal of our family is to be good stewards of the land and to protect the beauty and agricultural heritage of the place we are blessed to call home. Although our family is farming a new crop, farming is not new to our family. In 1922, Alfred and Josephine Roberti began our family’s journey in agriculture by starting a small dairy and what is today known as Roberti Ranch. Since taking that first step in ranching, we have continued to progress and find new ventures in agriculture. A24 Farming is our most recent endeavor. Today almost a century after its beginning, Roberti Ranch is operated by Elmer and Helen Roberti’s three sons and their families. In addition to living and working on the ranch, the Roberti brothers each have their own area of expertise. Jim and Dave spend most of their time on the farming side of the operation, while Rick is in charge of cattle and Carolyn coordinates communication on the ranch. Dave and his wife, Jane, take care of financial records and they run the ranch office. Helen, also known as Grammy, enjoys preparing lunch on weekdays for the family and whoever else might be working on the ranch. Often she has a full table of family members and sometimes friends who stop by around the noontime meal hour to visit or talk business. In the summer the hay crew also eats lunch at Grammy’s house. 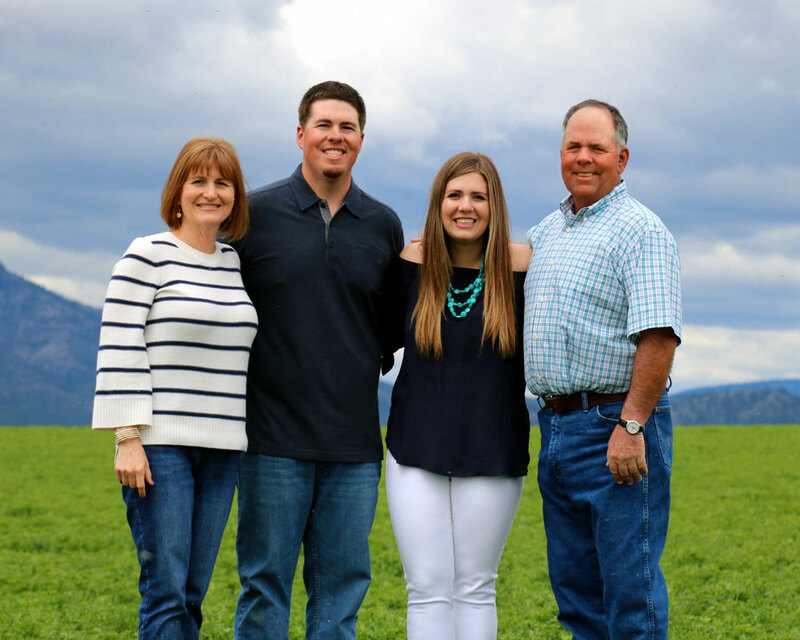 Helen’s dedication to her family and the business has been a tremendous part of the ranch’s success. 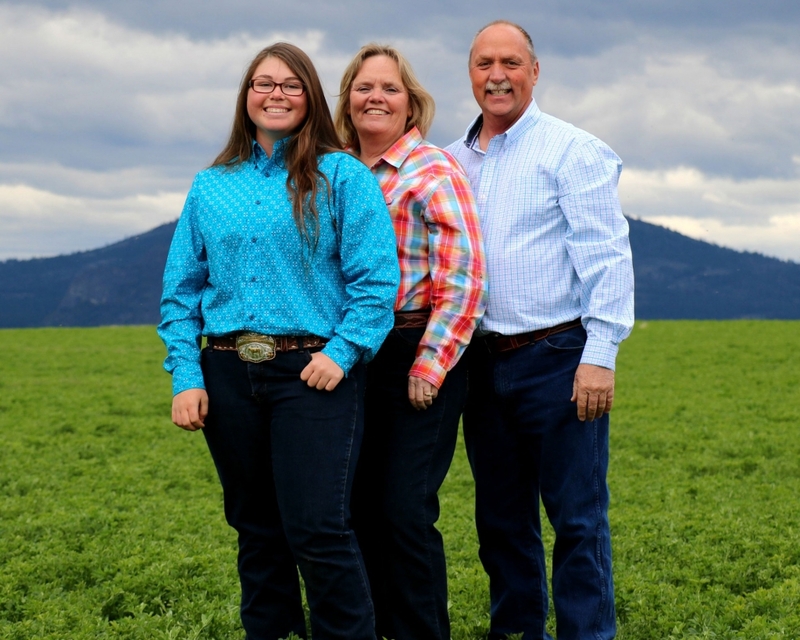 While raising quality beef and supplying premium hay continues to be a priority for our family ranch, A24 Farming and growing hemp is an opportunity to get the next generation of our family involved. After pursuing college degrees, both Jim’s son, Ben, and Rick’s son, Weston, now lives and work full-time on the ranch. In addition to Ben and Weston, Jim’s son-in-law, Jay, lives on the ranch and is completely employed by the ranch as well. Taking the leap to grow hemp through A24 Farming, gives the upcoming leaders of our family such as Jay, Ben, and Weston, the chance to be involved with the decision making of planting and exploring a new crop. It also potentially provides a way for our entire family to continue making a living in agriculture. With our short growing season and the limited number of crops that can be grown in Sierra Valley, our family is encouraged by the potential farming hemp industrially has to provide not just our family, but other local farmers in the area and the members of our community as well. 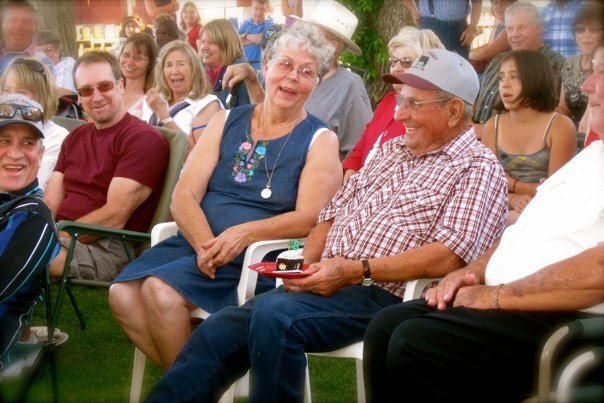 Helen and Elmer celebrating Elmer’s 85th birthday in July 2010. Today the farm is operated by Elmer and Helen Roberti’s three sons and their families. While our family has been involved in Sierra Valley agriculture since 1922, A24 Farming is our newest farming venture. 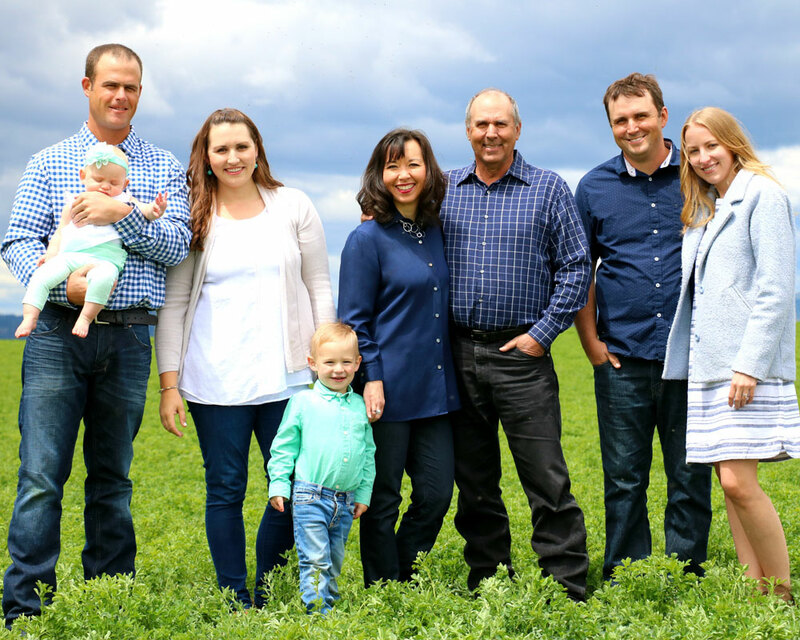 As our family continues to grow, opportunities for us in agriculture do as well. From left to right: Jay Gant holding his daughter Ella, Jenny Gant, Emmett Gant, Kathy and Jim Roberti, and Ben and Samantha Roberti. From left to right: Carolyn, Weston, Katie, and Rick Roberti. From left to right: Kristin, Jane, and Dave Roberti.